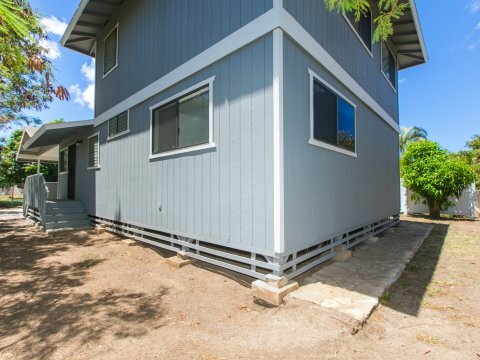 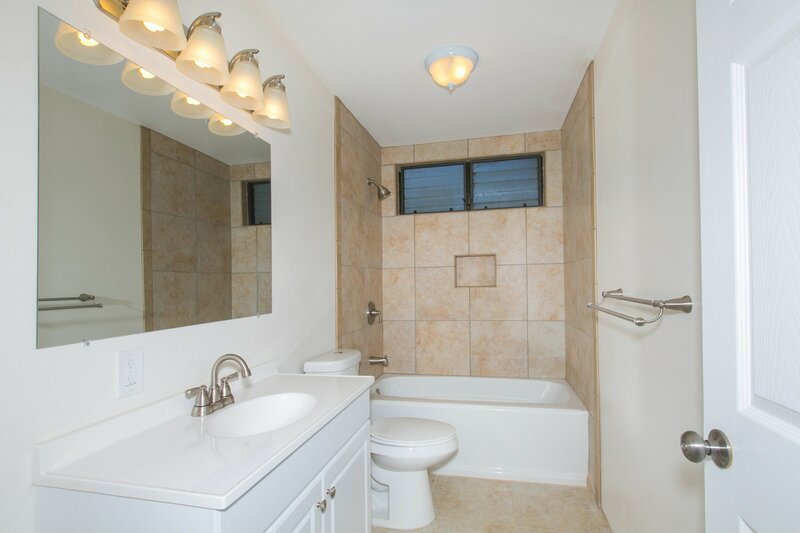 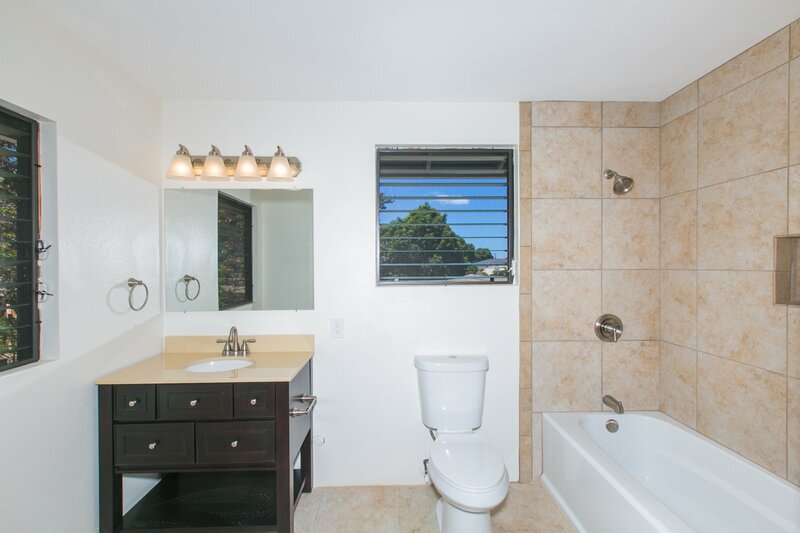 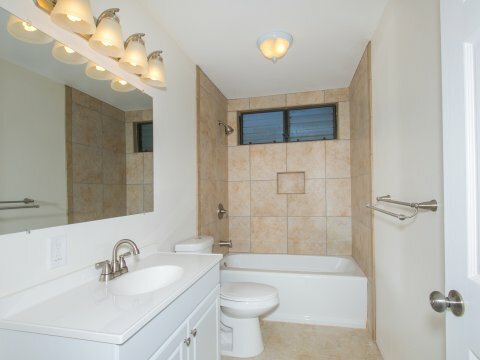 Come home to this tastefully and beautifully renovated single family house now for sale in Oahu’s growing Waianae community. 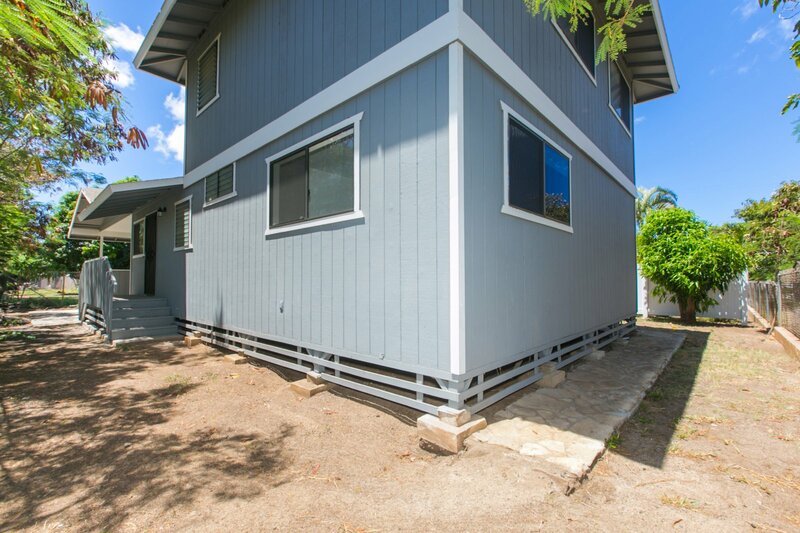 With 3 bedrooms, 2 full bathrooms, over 1400 sqft of living space with open views and no neighbors in back (quiet! 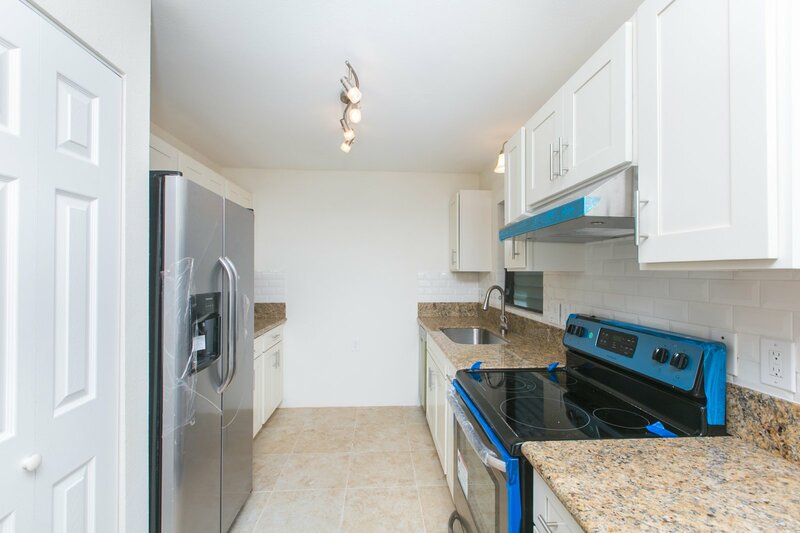 ), this is the home you’ve been looking for. 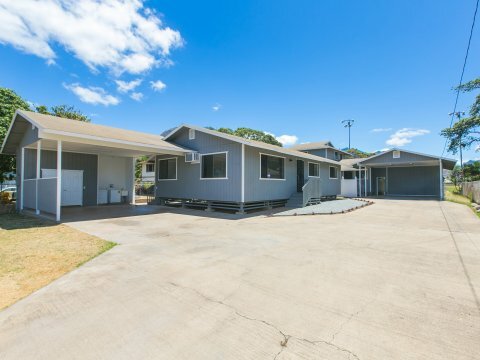 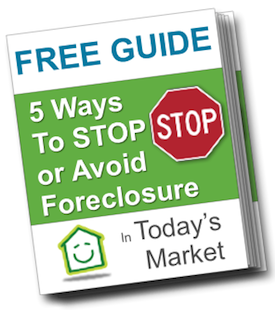 Ready to buy your new Hawaii home? 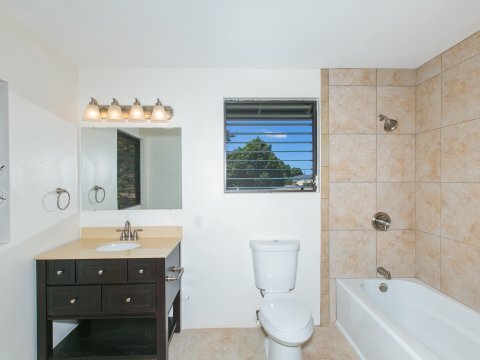 Schedule a showing right away! 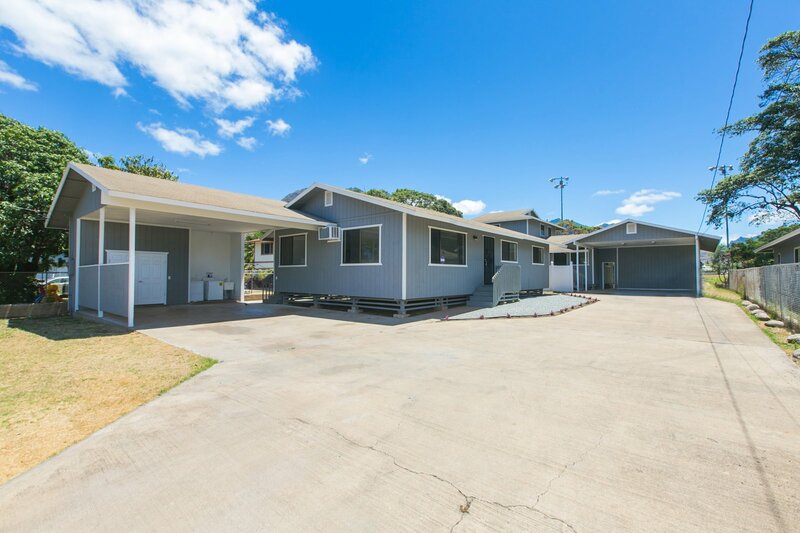 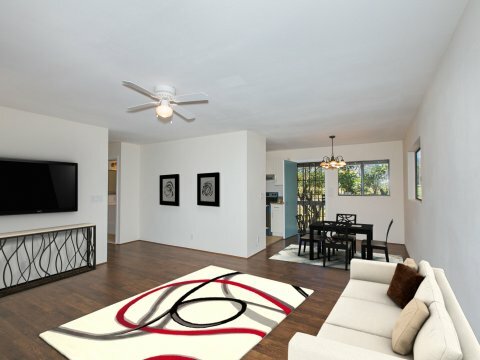 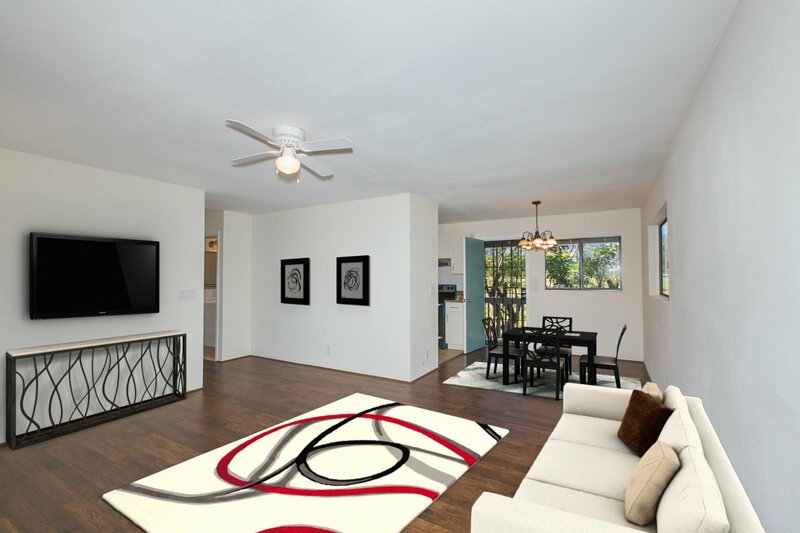 Contact us at 808-377-4379 or our listing agent Jeffrey Samuels at 808-221-0557!